Elegance with a touch of glamor from Dyrberg Kern. This majesty watch is stainless steel rose gold and the face is encrusted with Swarovski elements. Elegance with a touch of glamor from Dyrberg Kern. 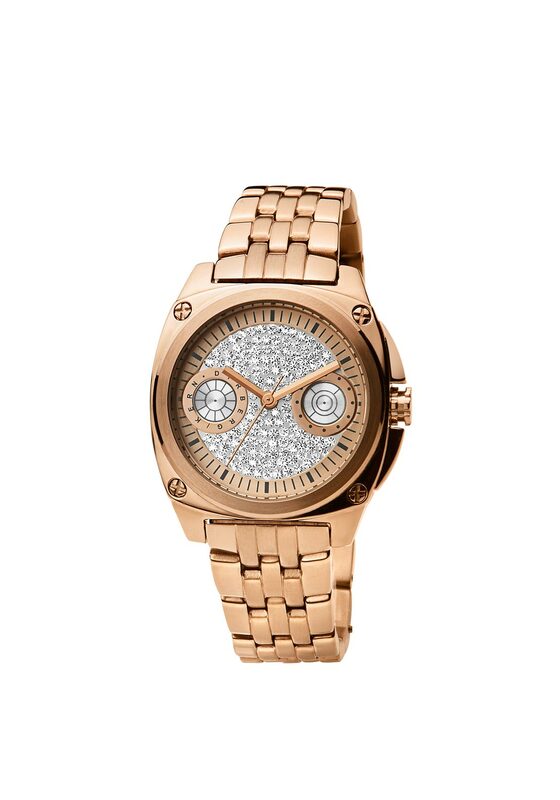 This majesty watch is stainless steel rose gold and the face is encrusted with Swarovski elements. Indulge yourself in this stunning watch or alternatively give as a gift to a loved one.